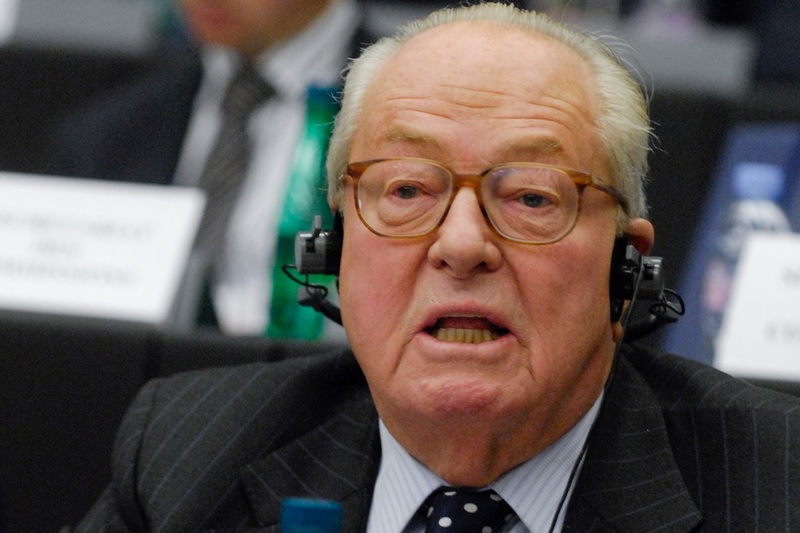 The European Parliament is demanding the repayment of €320,000 from MEP Jean-Marie Le Pen over a salary it believes was wrongly paid out to a parliamentary assistant, sources said on Wednesday (22 June). In a document obtained by AFP, the Secretary General of the European Parliament, Klaus Welle, says the founder of France’s far-right National Front (FN) party should reimburse the money “unduly” paid to him for his parliamentary assistant between 2009 and 2014. It said Le Pen had offered “neither an explanation for nor any evidence of parliamentary assistance work” carried out by the member of staff. 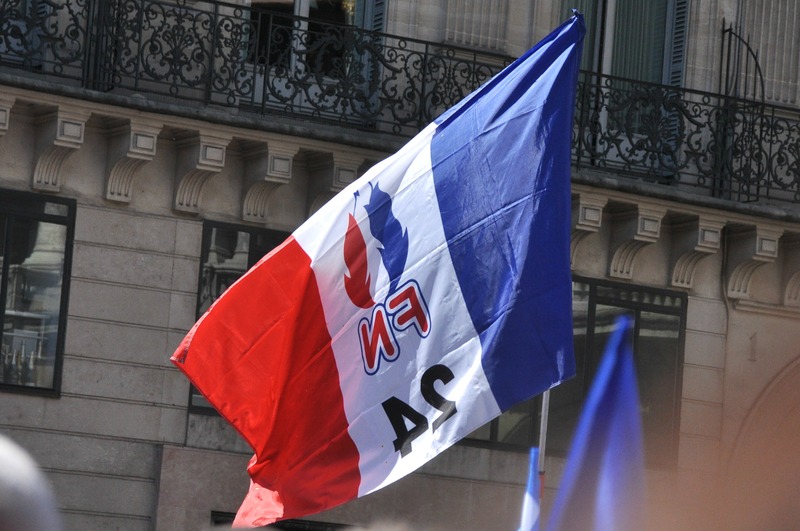 The French extreme right party has denounced tax evasion in the European Parliament, but several of Jean-Marie Le Pen’s close contacts have been implicated in the Panama Papers. EURACTIV France reports. Sources close to Le Pen said the European Parliament last month began withholding half of the 88-year-old’s own wages in an apparent bid to claw back the money. They said he was now receiving a net monthly salary of €3,100 euros instead of the usual €6,200, and none of the €4,300 allowed for expenses each month. “Measures have been taken against Mr Le Pen as part of an inquiry into the FN’s hiring policy of parliamentary assistants,” said a spokesperson for the European Parliament, confirming an initial report by French magazine Challenges. “But we cannot go into details,” he added. A sum of €380,000 is also being demanded from MEP Bruno Gollnisch, another FN veteran, over similar alleged irregularities, added a source close to the matter. Other claims against the party were expected to follow, the source added. The founder of the French National Front is accused of channelling funds to Switzerland through a trust held in the name of a European Parliament assistant. EURACTIV France reports. The Paris public prosecutor’s office opened an inquiry in March 2015 into wages paid to around 20 assistants on suspicions they were given fake jobs in Strasbourg while they continued to work for the party elsewhere. The case was initially launched by the European Parliament’s anti-fraud authorities. 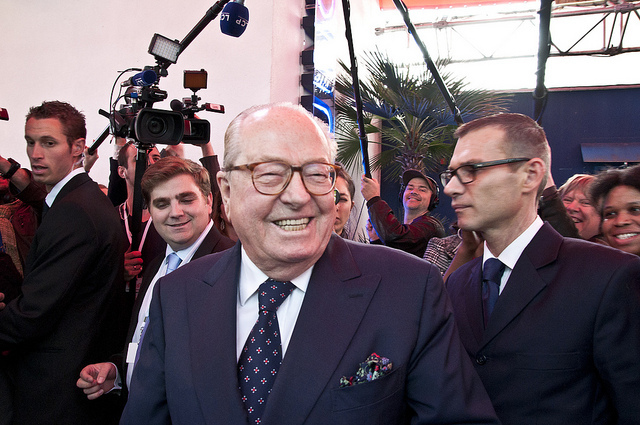 Jean-Marie Le Pen was unceremoniously ousted last year as party leader by his daughter Marine after he repeated his assertion that the Nazi gas chambers were “a detail” of World War II history.